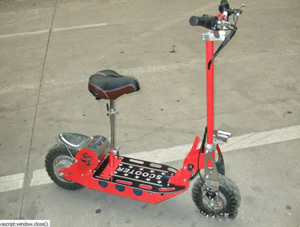 Product Name : hub motor for small scooter. 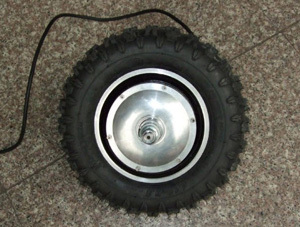 36v 500w 10 inch hub motor for small scooter. 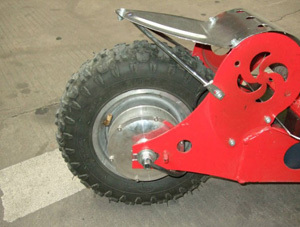 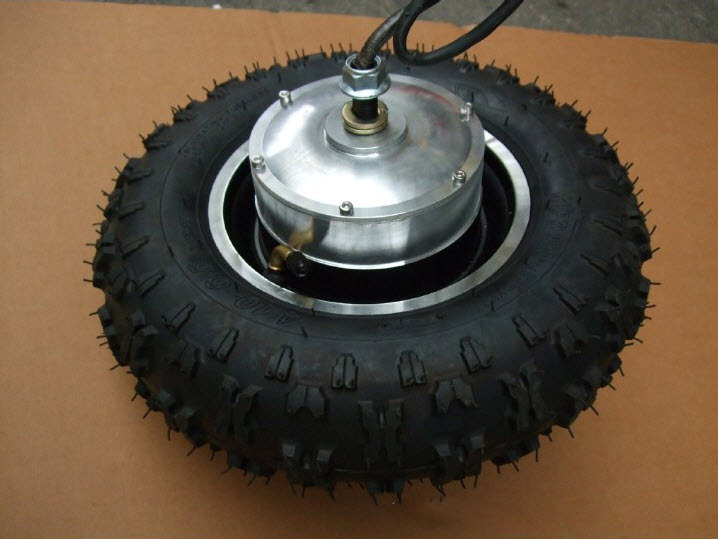 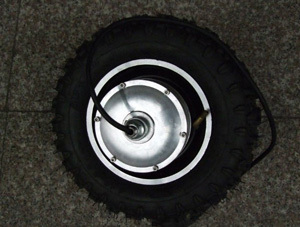 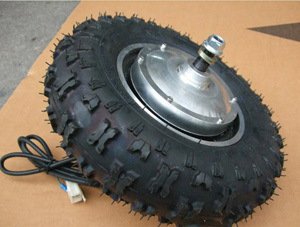 The motor includes the tyre.